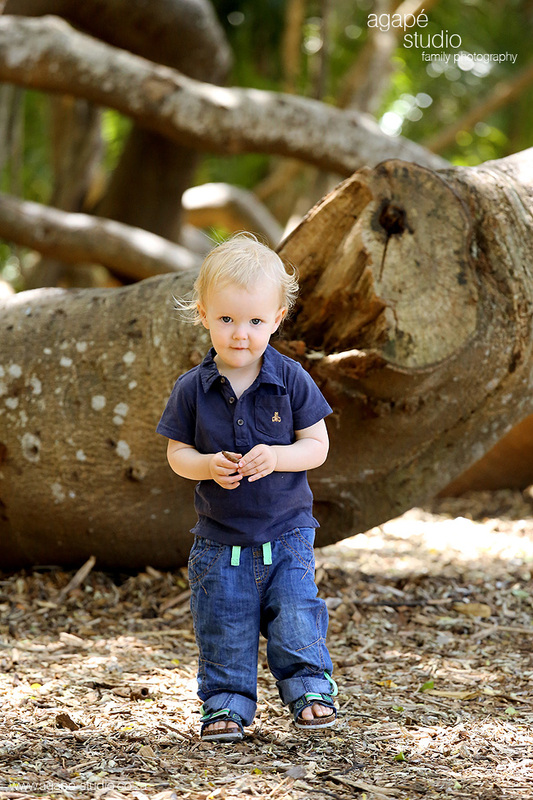 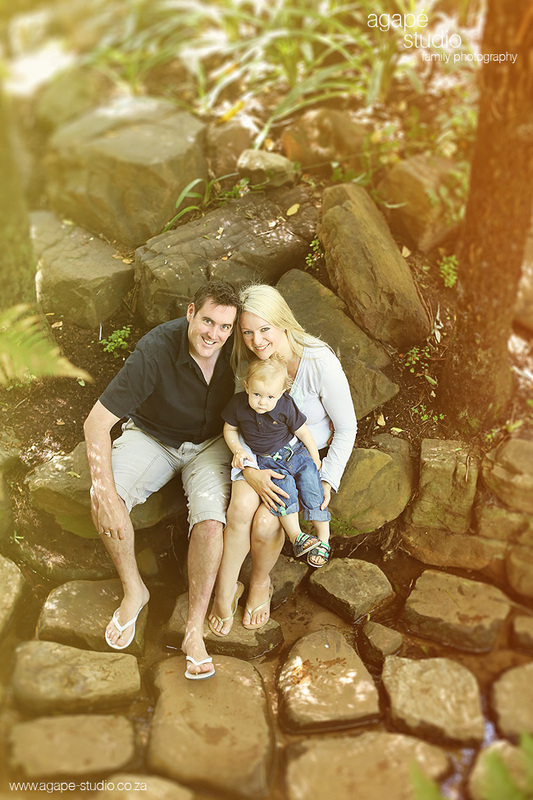 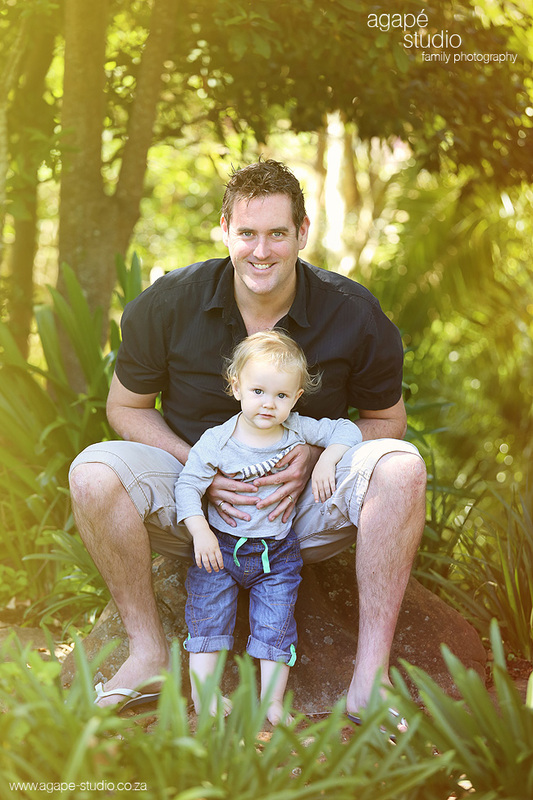 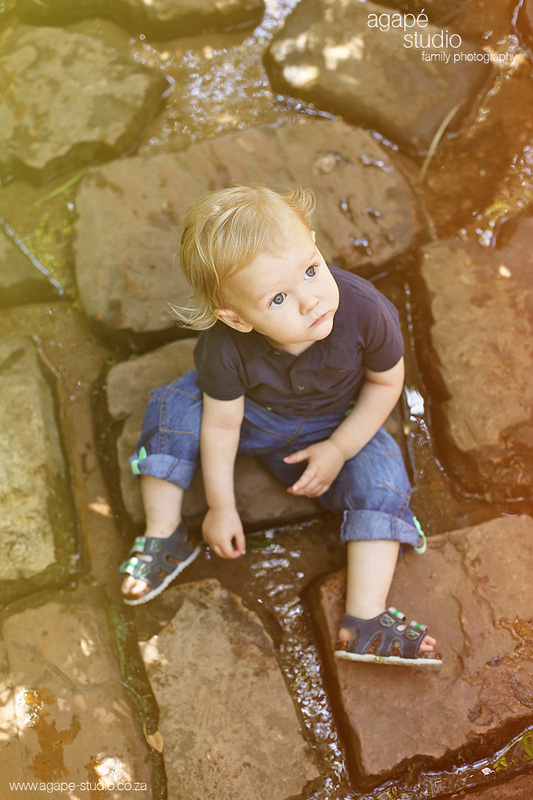 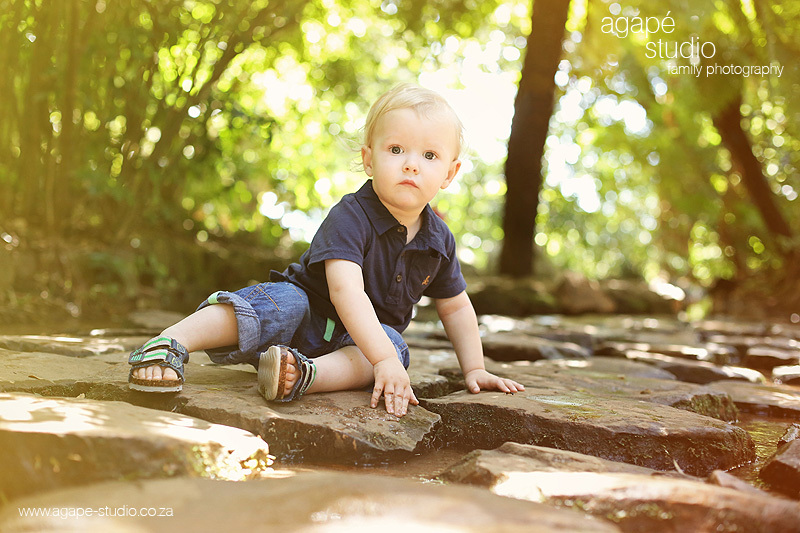 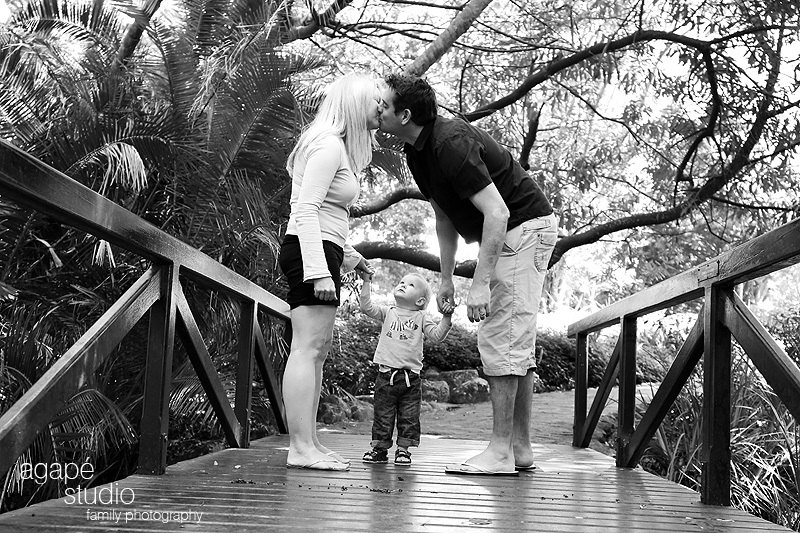 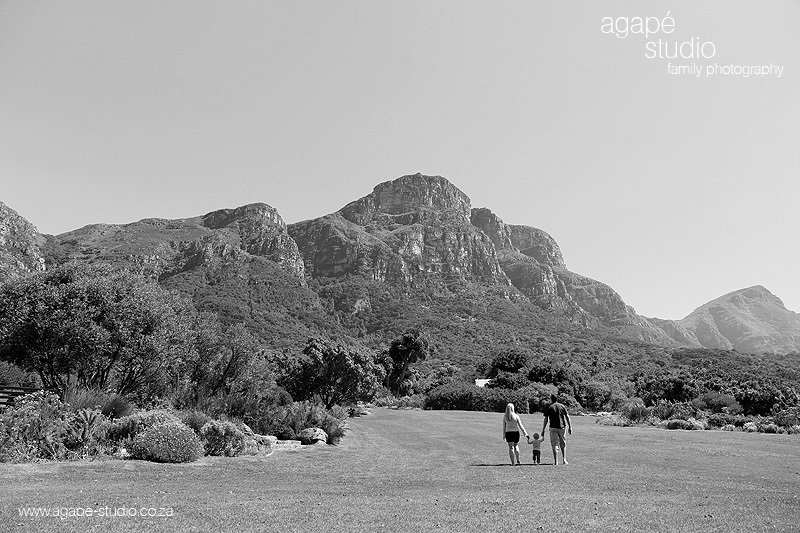 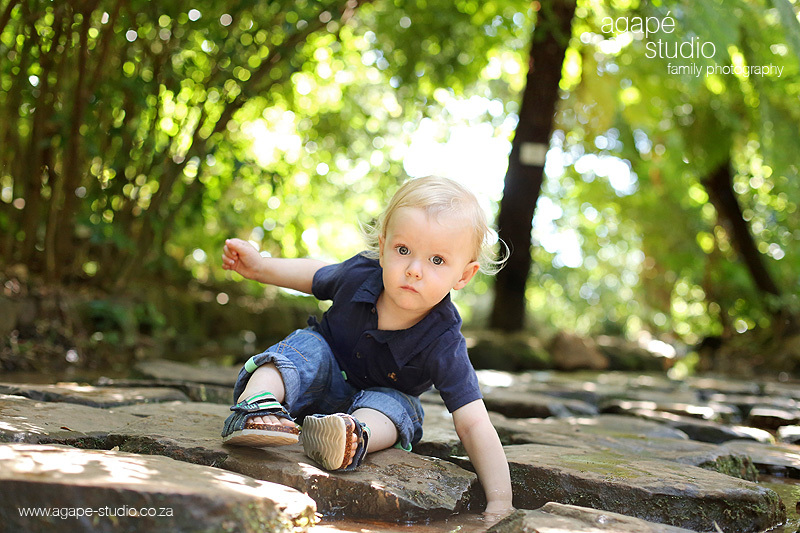 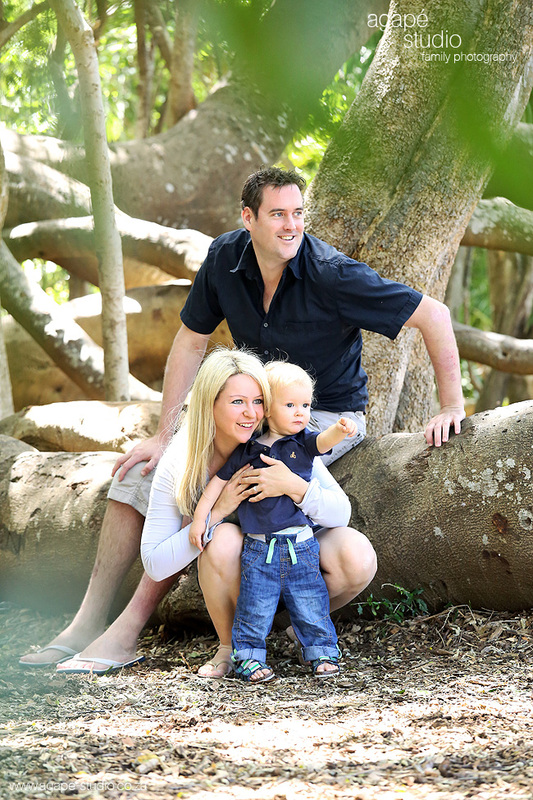 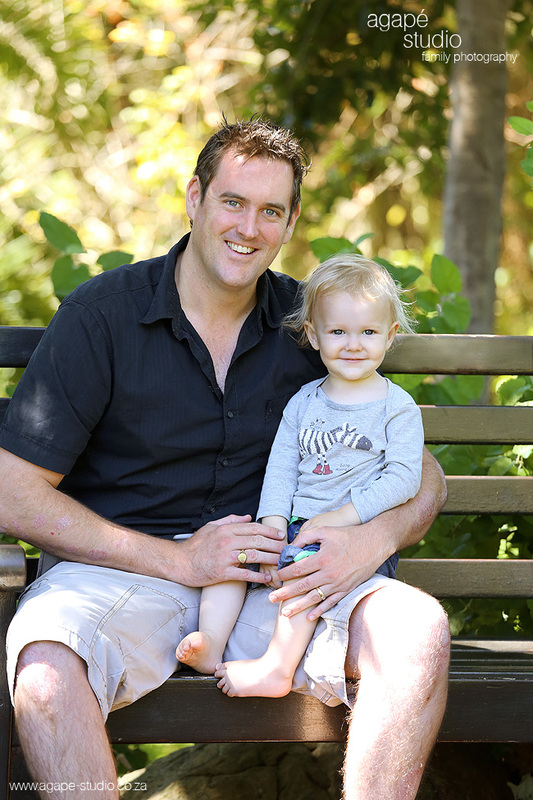 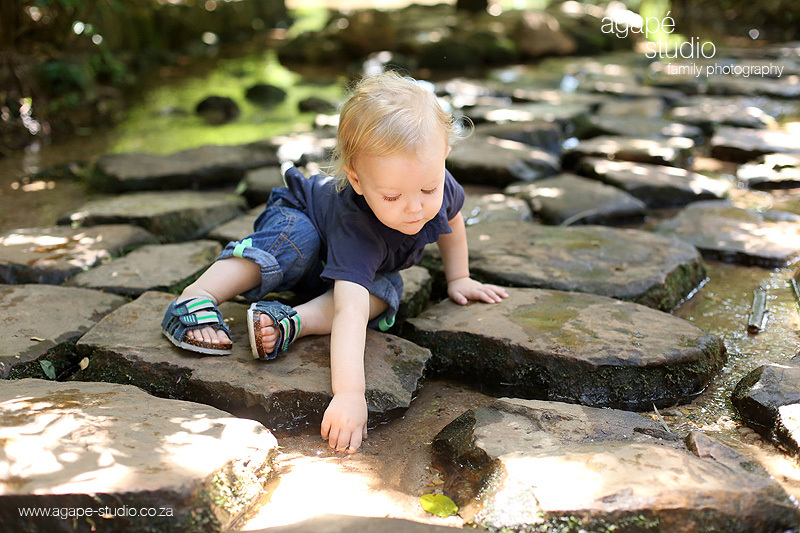 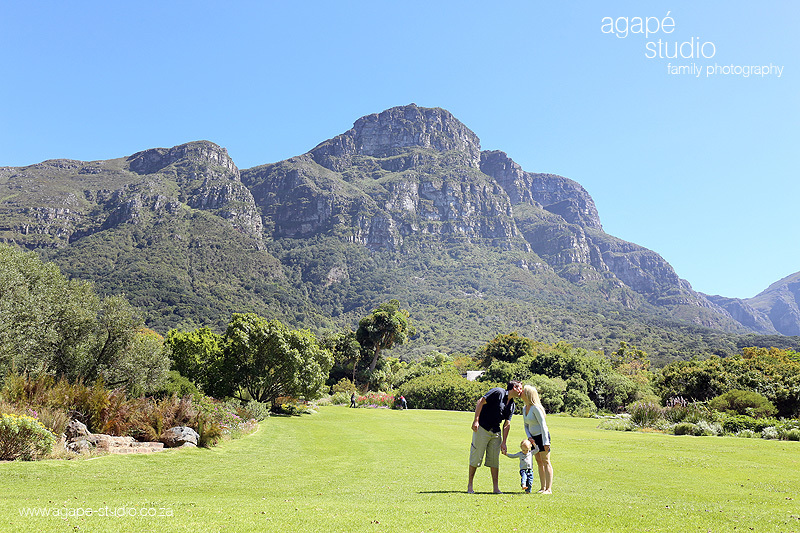 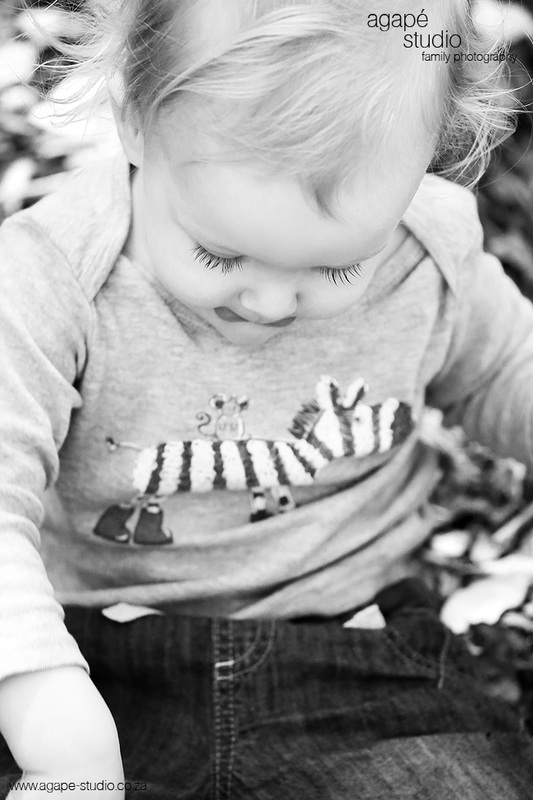 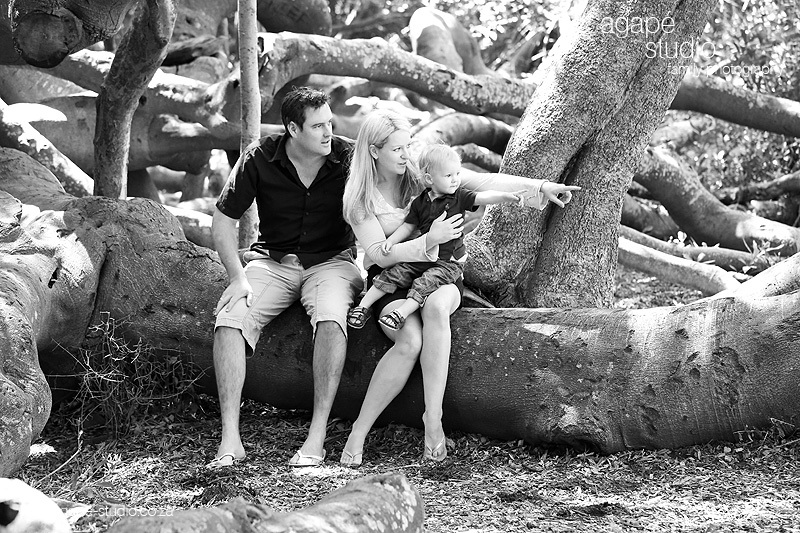 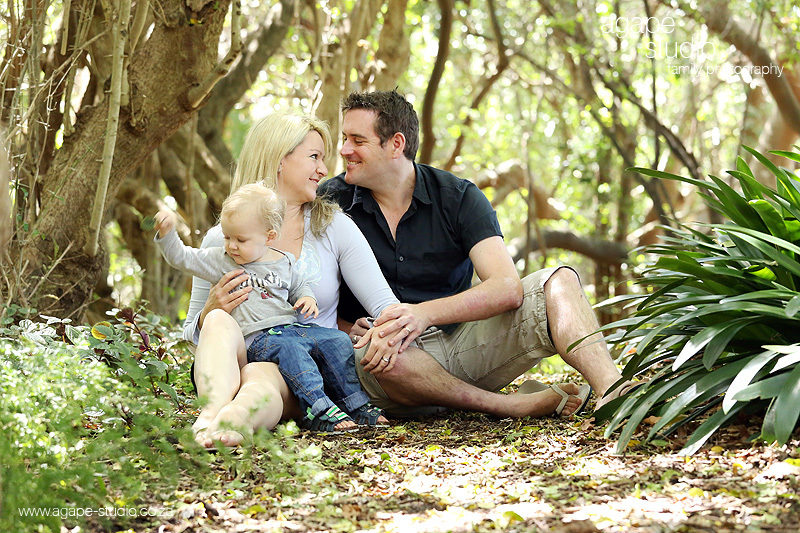 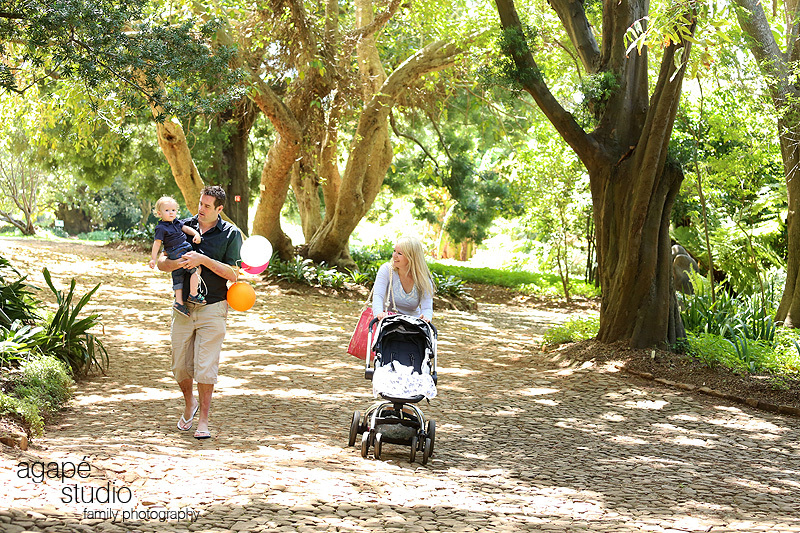 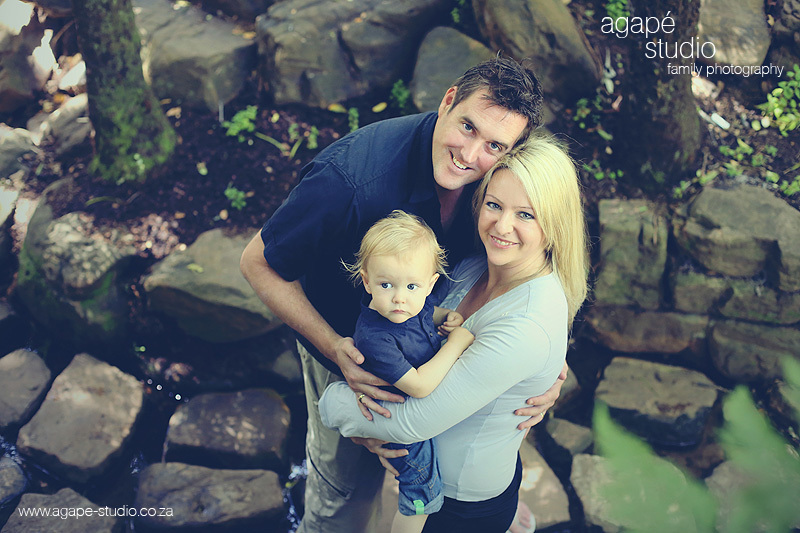 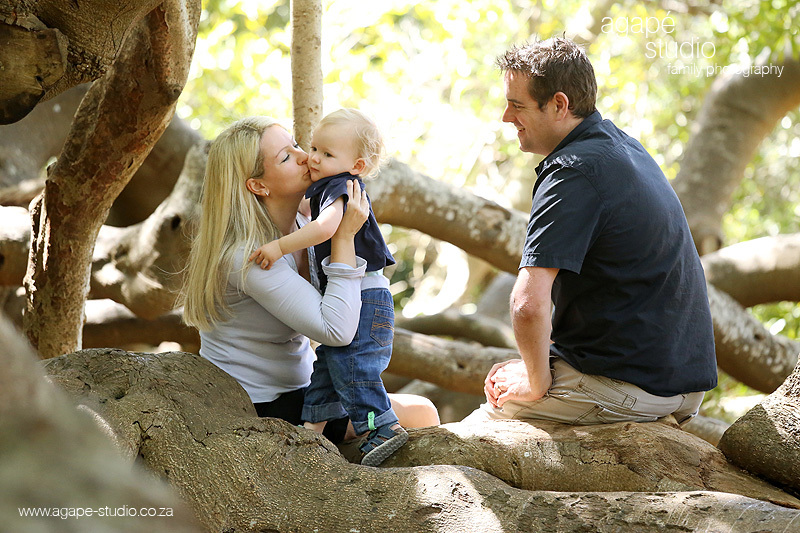 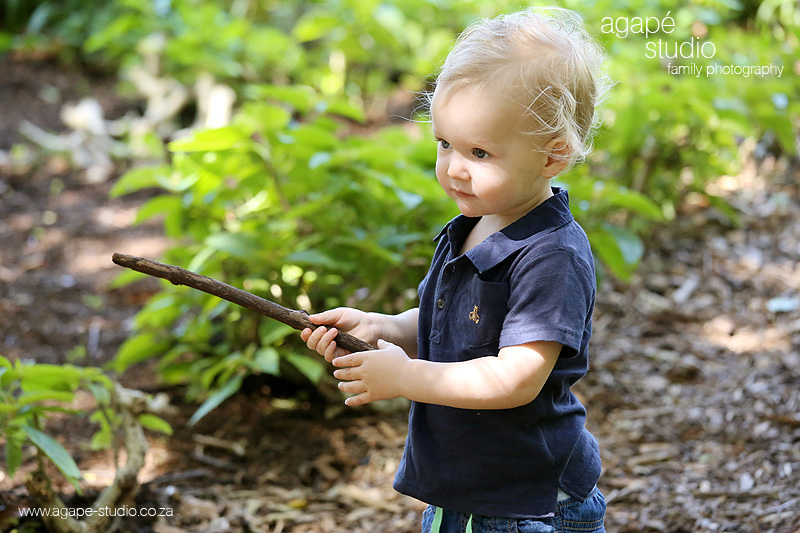 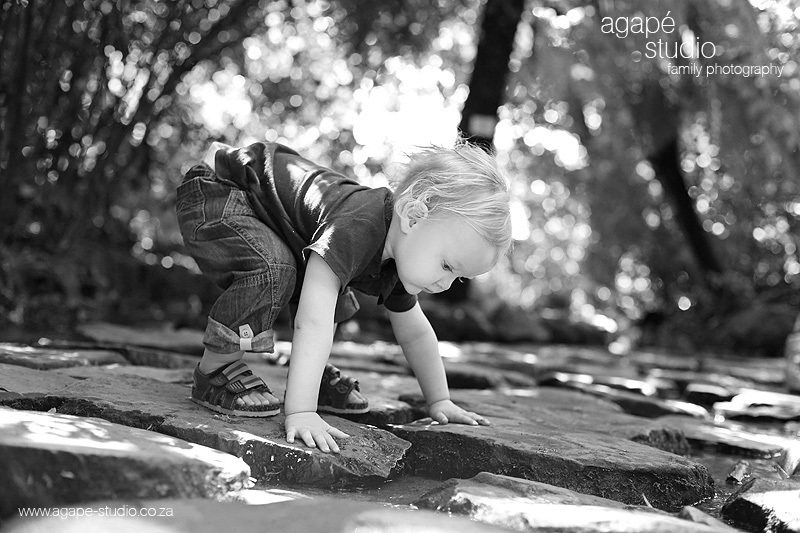 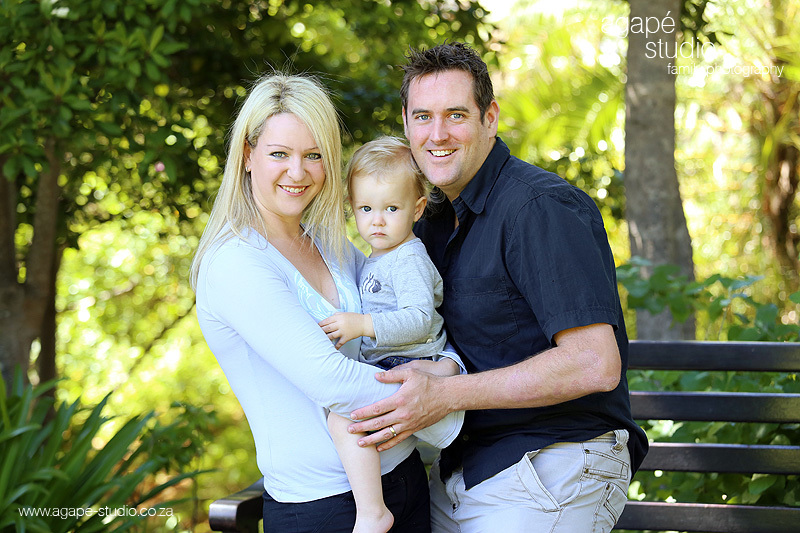 Photographing the Waterfield family at Kirstenbosch gardens was just so great. 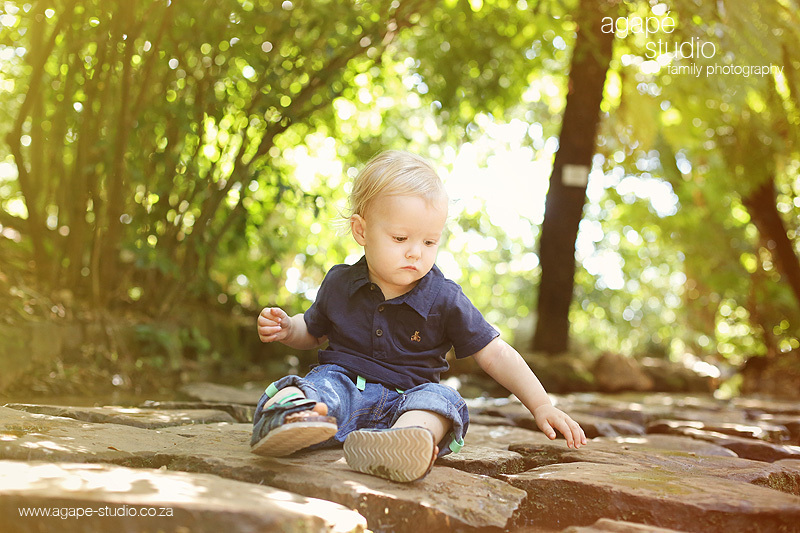 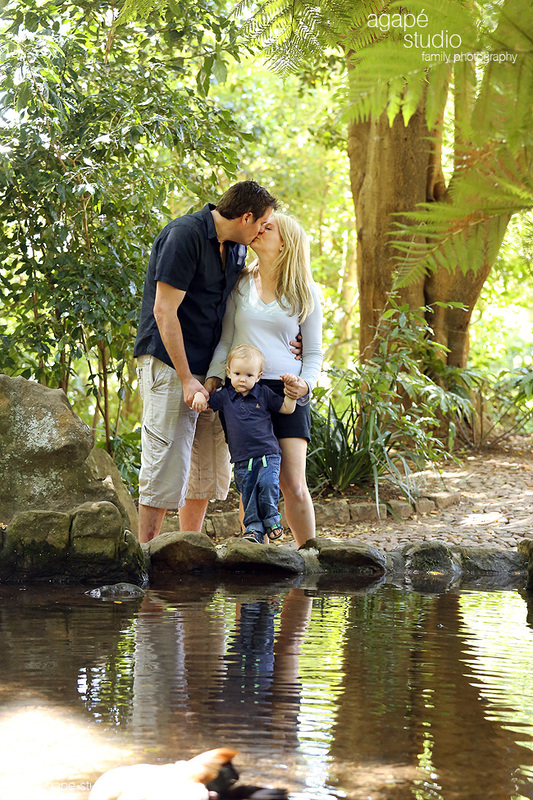 This was my first family shoot at the beautiful gardens, just so many locations for awesome images. 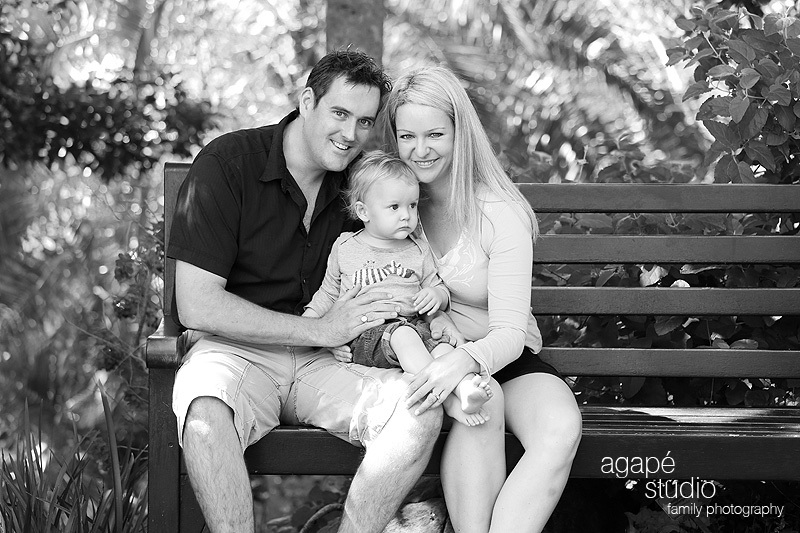 It was so great meeting the Waterfield family, really awesome people.